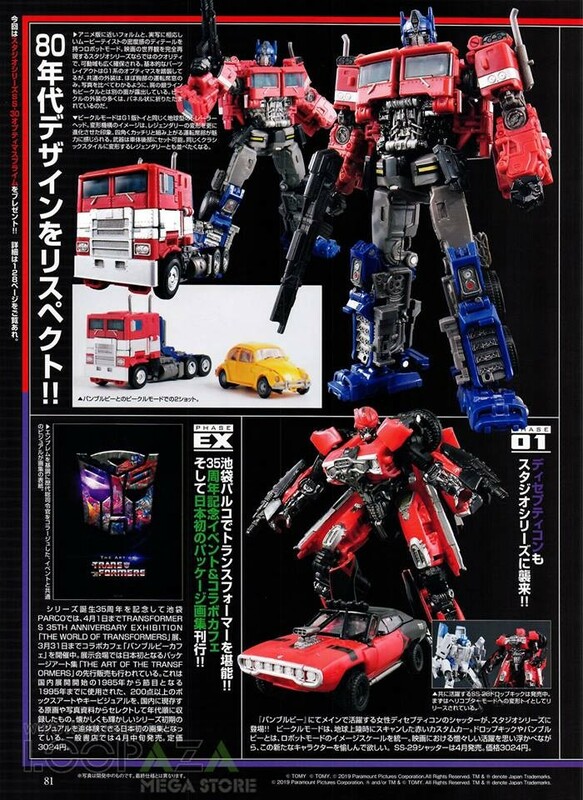 The kind folks over at Loopaza Megastore have been kind enough to once more scan the Transformers section of the latest Figure King Magazine, in this case #254. The latest magazine features a plethora of movie related figures, first advertising the upcoming Studio Series Bumblebee Movie Optimus Prime figure, and featuring him alongside his little VW buddy. 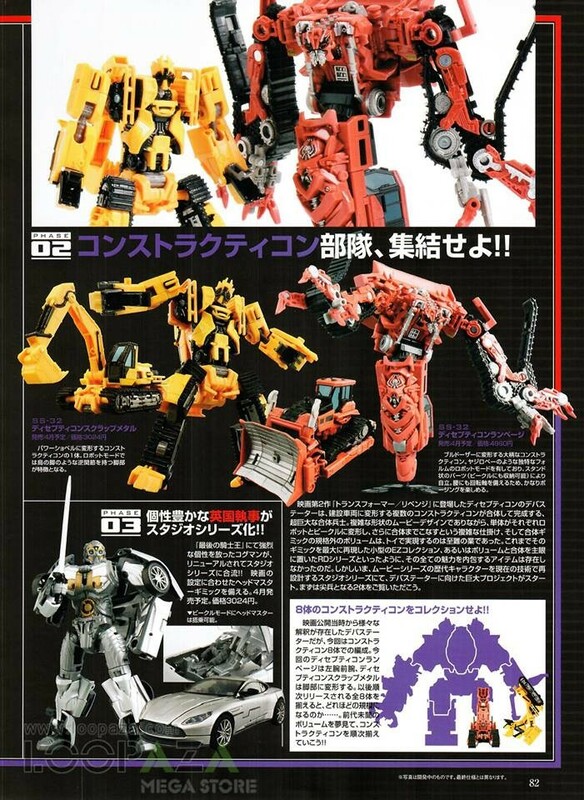 We also get a look at Cogman, Shatter, Scrapmetal, and Rampage, which includes a chart showing the 8 component locations of Devastator with Scrapmetal and Rampage filled in in their slots. 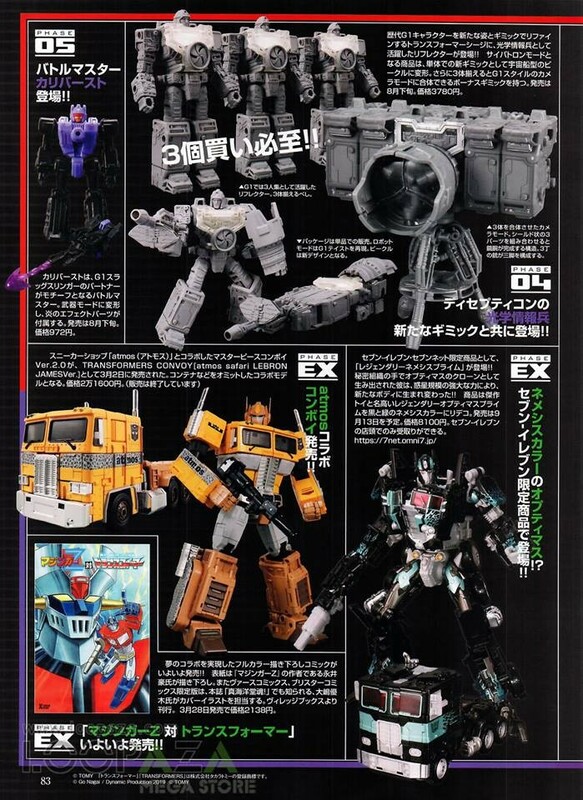 We also get a look at 2 new Siege figures in the form of Refraktor and Caliburst, which includes the gray prototype of the Refraktor camera mode. 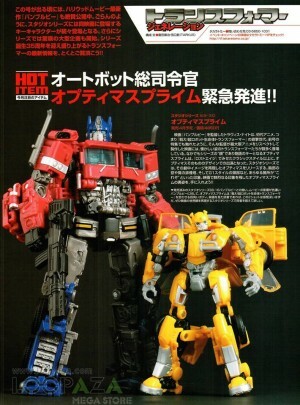 Also included is a look at the MP-10 Lebron version, which recently was released, some shots of the Transformers x Mazinger G, and the 7-Eleven Japanese Exclusive Nemesis Prime from the Takara Legendary Commander Optimus Prime for the Bumblebee movie. Check it all out below, and let us know what you think in the comments section below! That Lebron MP-10 is, in a word, "Lebronvoy". Sabrblade wrote: That Lebron MP-10 is, in a word, "Lebronvoy".